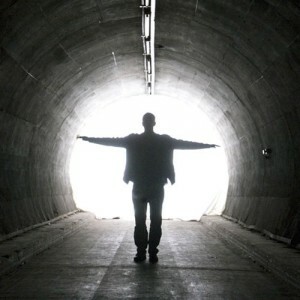 Luke Jerram is an interdisciplinary media artist investigating the mysterious process of how we construct inner worlds from objective reality. His research fuses biology, acoustics, sleep research, ecology and neural pathways. His particular obsession with the mysterious of human perception is fueled by the fact that he is colour-blind. His works are often collaborations with scientists and engineers. The perceived artwork of this installation only exists in the mind of the viewer. 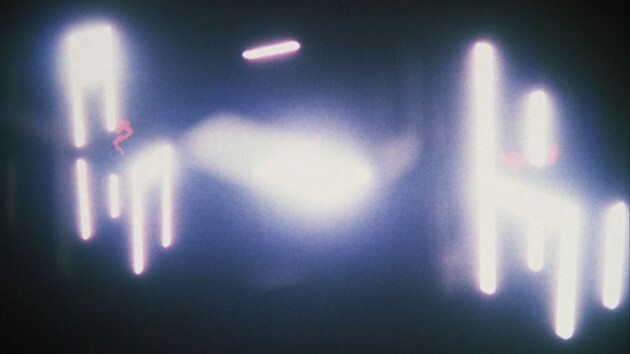 The mechanism of human perception is used as a light-sensitive film. 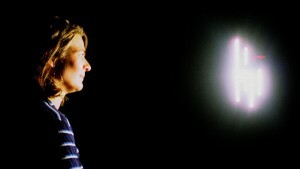 By flashing lights in an otherwise dark space, Jerram creates the representation of a three-dimensional ghost-like chair in the retinal after-images of the viewer. A further flash lights up part of the room and through optical illusions the chair is perceived as life-size and placed on the floor of the installation space. Retinal Memory Volume – I’d so love to try this! Resonating and singing glass bowls exemplify the earth’s changing position in space and it’s interaction with the sun and the moon – evident in the gravitational pull between the celestial bodies. The Dream Director : Where do you go when you dream? Jerram was commissioned by Watershed Media Centre to investigate the complexities of sleep and dreaming. 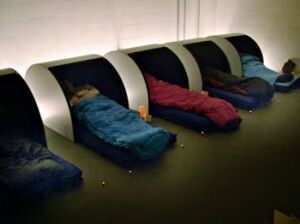 Together with sleep psychologist Chris Alford of The University of West of England he invited participants to sleep overnight in the gallery in specially designed pods. The REM sleep phases were detected with worn eye-masks and triggered ambient sounds that should affect the nature of the dream. After the night the participants are asked to record their dreaming experience. 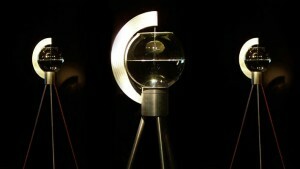 Posted in Inspiration and tagged after-image, dreams, gravity, Luke Jerram, perception, tide.